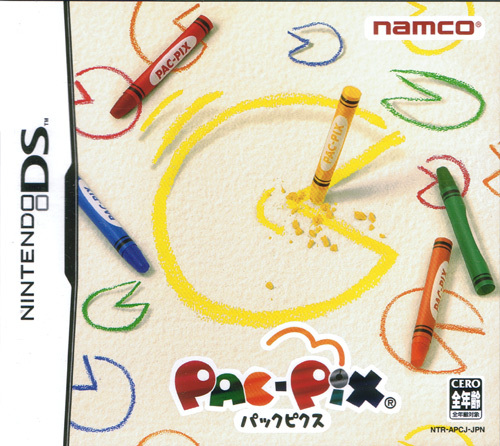 Namco does a heroic job of reinventing its yellow pill muncher making use of the DS to innovate and originate. Play begins by drafting a quick sketch of our little yellow friend who then trots off to the bottom screen. 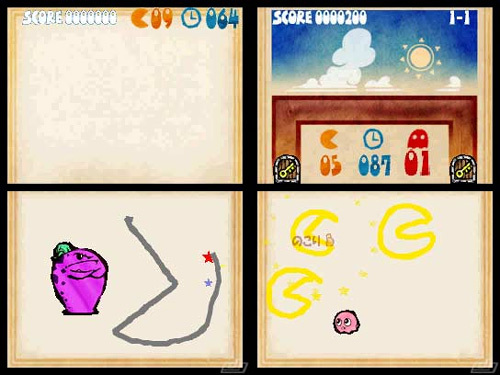 Pacman is then controlled by the stylus on the upper screen with appropriate flicks taking him where required. Skills honed in early stages are soon called on in full as the action heats up, such as being able to draw arrows or bombs. Boss encounters provide an opportunity to demonstrate a bit of lateral thinking adding much to the overall experience. As an extra there is a sketch book to enjoy seeing what happens when a few creative doodles are produced. 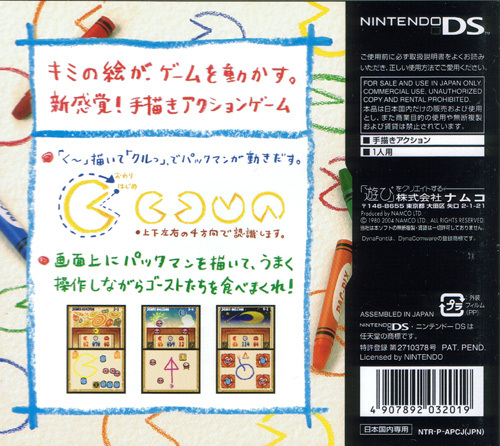 Pure gameplay, highly original and exactly the kind of title Nintendo preached the DS stylus would deliver.